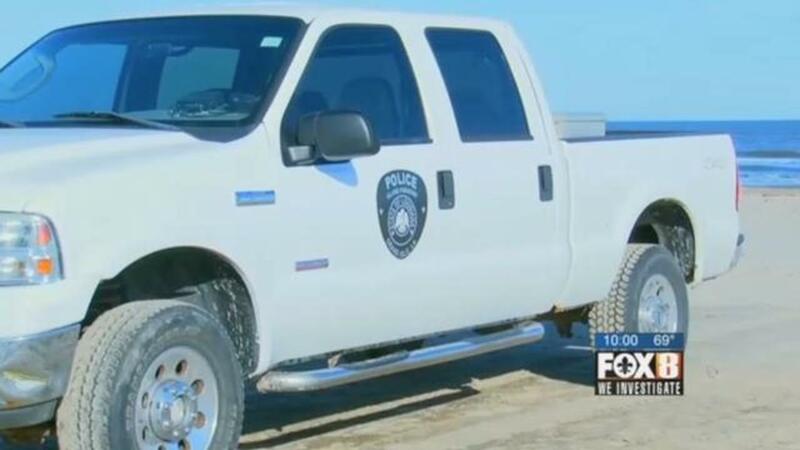 The Louisiana State Police have launched an investigation into a Grand Isle police officer who ran over a 24-year-old female sunbather during beach patrol. The victim's mother told WVUE, "They had just got there and laid down...She didn't have time to get out of the way and she got rolled over." Lindsey Gordon's pelvis was shattered and she began to bleed internally. Multiple surgeries were performed and she is now listed in stable condition. Local authorities do not suspect that the driver of the Ford F150 patrol vehicle was impaired, but a toxicology screening was performed. The officer involved has been placed on administrative leave pending the outcome of the investigation.